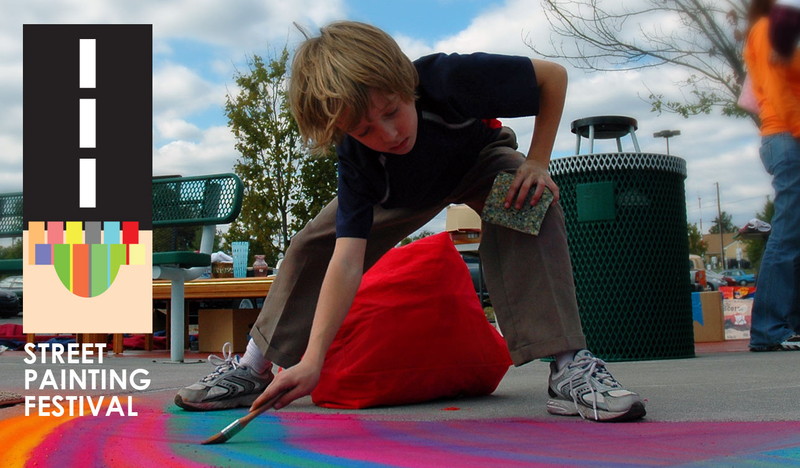 Since 2000, the Rotary Club of Oak Ridge has sponsored the Street Painting Festival, a fundraiser to support Roane State student scholarships and a celebration of the arts. Painting begins at 8 a.m. Calling all artists! There is no charge. Artists of all ages welcome.